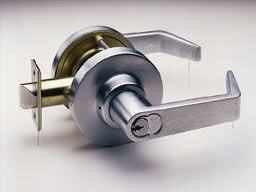 United Lock Service is locally owned and operated. We are fully licensed, bonded, and insured, as well as BBB accredited, for your peace of mind. Keyless Entry Locks, Bump-Proof Locks, High Security Locks, Install and Repair Locks & Cylinders, Keyless Access Locks, Keys Made, Lockout Services, Locks Changed, Mailbox Locks, Master Key Systems, New Locks & Lock, Handles, Panic Bars, Patio Door Locks, Pick, Resistant Locks, Pool Codes & Pool Gate Locks,, Rekey Locks, Safes Sold & Installed, Lock Repair, and more. 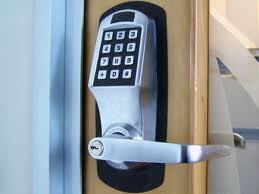 Keyless Entry Locks, Bump-Proof Locks. 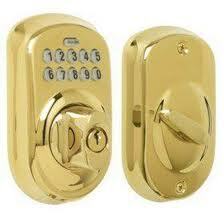 Decorative Locks & Handle Sets, Desk Locks, Emergency Lockout Services, File Cabinet Locks, High Security Locks, Keyless Access Locks, Key Duplication, Lock Boxes, Lock Installation, Lock Rekeying, Lock Repair, Locks Changed, Mailbox Locks, Master Key Systems, New Locks & Handles, Padlocks, Patio Door Locks, Pick Resistant Locks, Pool Codes & Pool Gate Locks, Safes Sold & Installed, and more. These guys made this experience so much better. They were understanding, timely and had an awesome price for lock-out services!